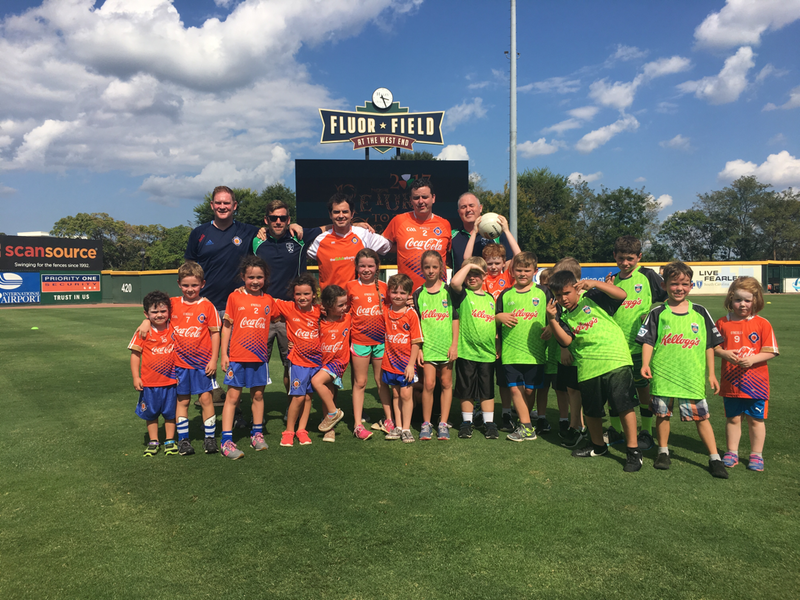 Our Mission: "To promote Irish Culture, and to Coach Youth in the Traditional Irish Sports of Hurling and Gaelic Football." ﻿Founded in 2011. 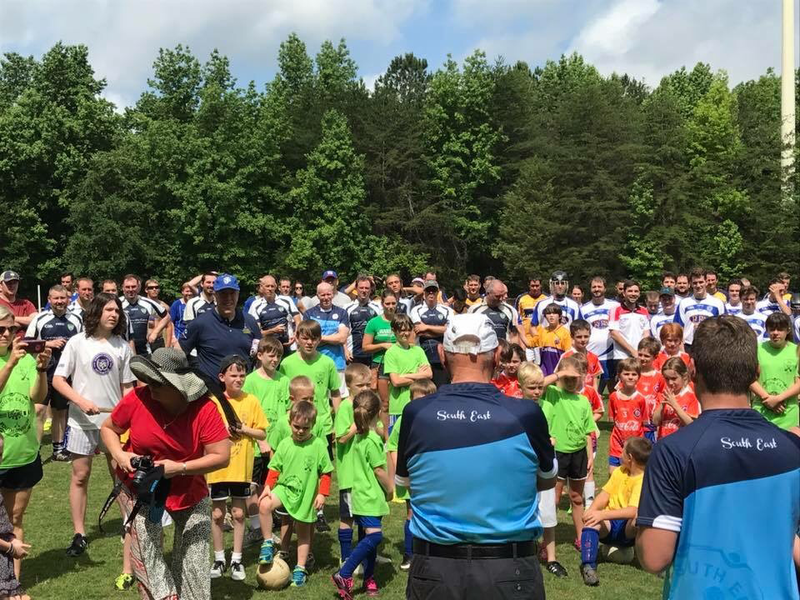 We are a Non- Profit Organization that promotes Irish Culture and the Coaching of Youth in the traditional Irish Sports of Hurling and Gaelic Football.